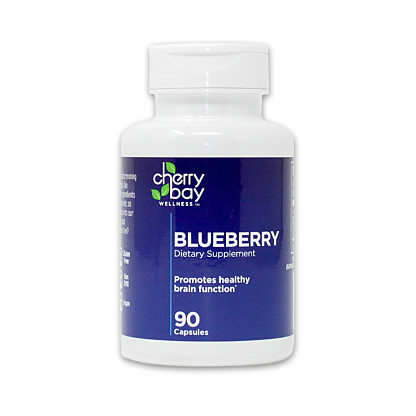 Premium daily supplements and whole fruit softgels brimming with the benefits of nourishing superfoods, like blueberries, Montmorency tart cherries, and more. By putting less into our supplements — only what's essential to good health — you get more out of them. Better living from the land. 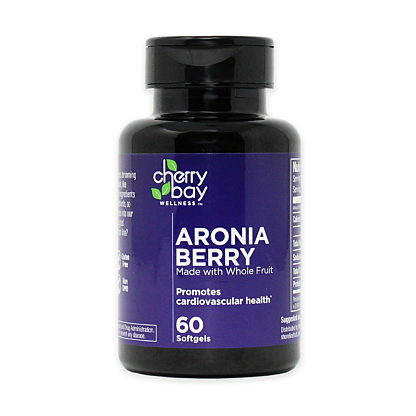 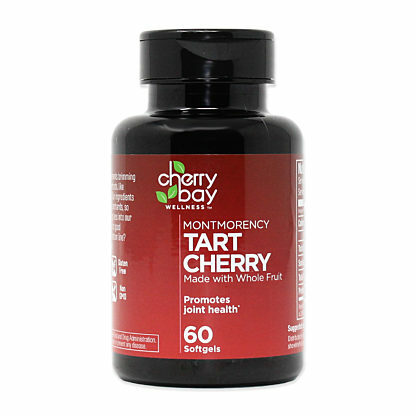 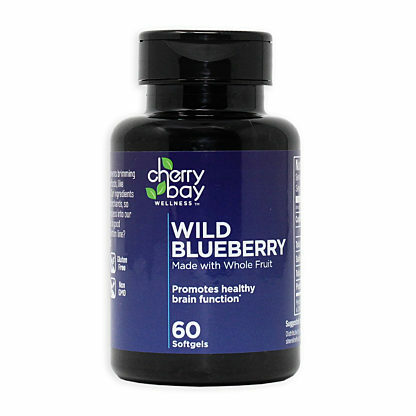 From Montmorency tart cherry dietary supplements to aronia berry softgels, our Cherry Bay Wellness products are full of the beneficial nutrients of these superfruits.